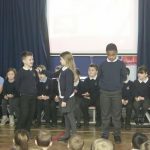 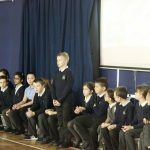 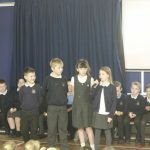 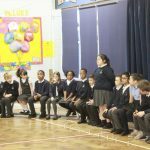 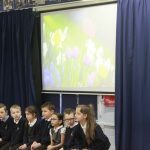 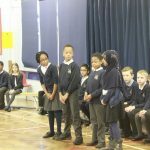 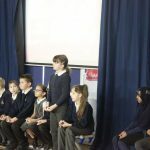 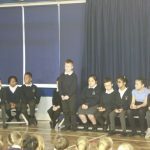 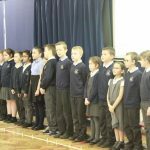 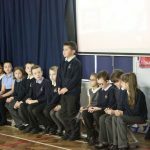 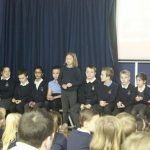 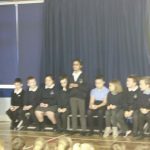 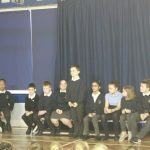 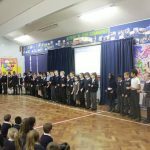 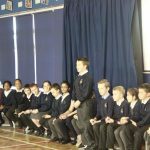 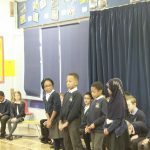 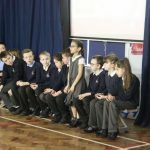 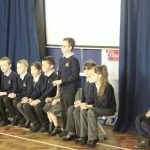 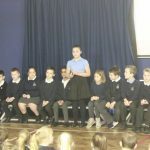 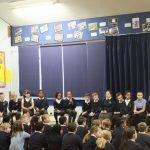 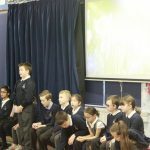 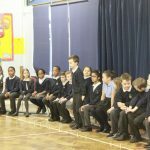 Year 4 Robins performed an Easter assembly today. 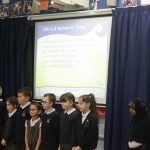 Thank you to all the parents and families that attended today’s assembly. 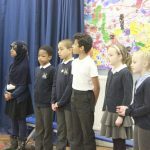 Our value word this month is courage. 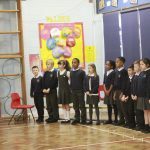 Robins watched the official video and song “Bridge Over Troubled Water” which has been produced by Simon Cowell and famous pop stars, to raise money for the victims of the Grenfell Tower. 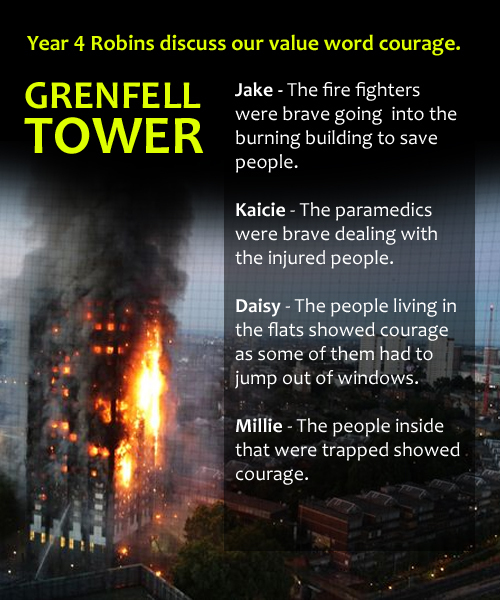 The children had all heard about the fire on the news and were asked who showed courage (our value word for June) in this terrible tragedy. 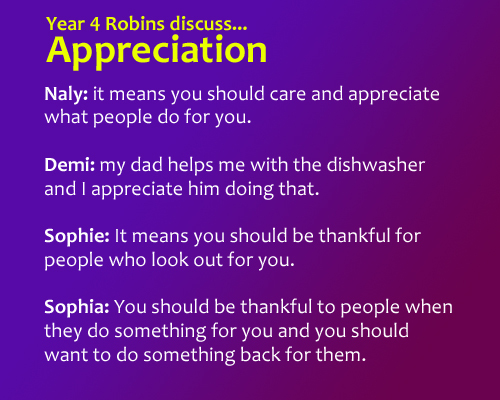 Robins thought about other qualities and values that people had shown because they had donated lots of clothes and toys to the survivors who had nothing left at all. 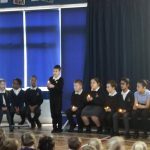 These included caring, love, friendship and hope. 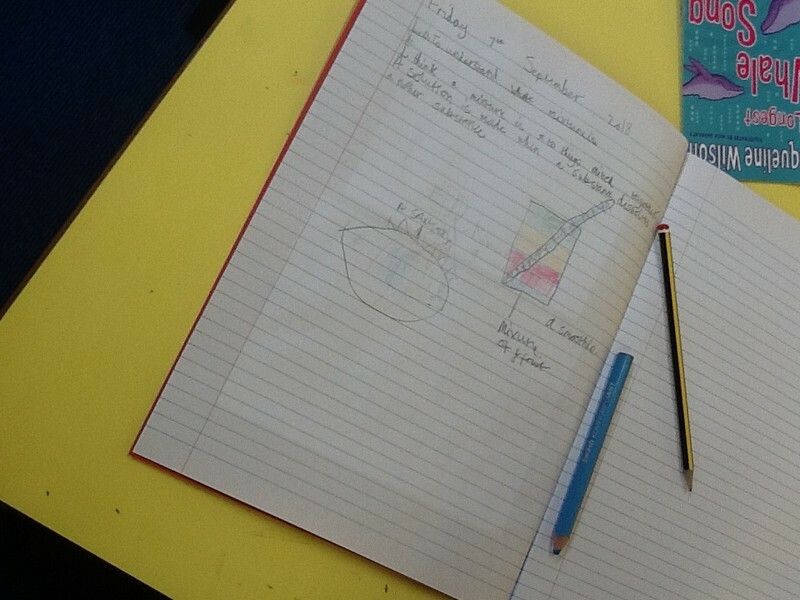 When Robins arrived into class this morning, they were assigned with the task of writing an advert for a new friend. 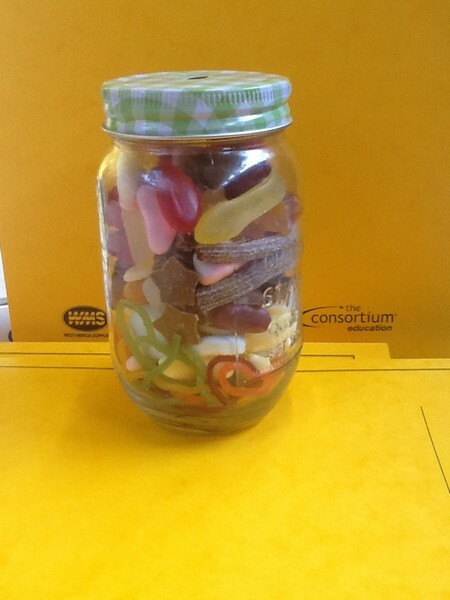 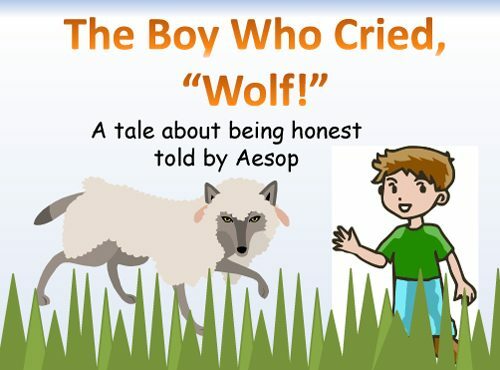 This links with our persuasive work in English! 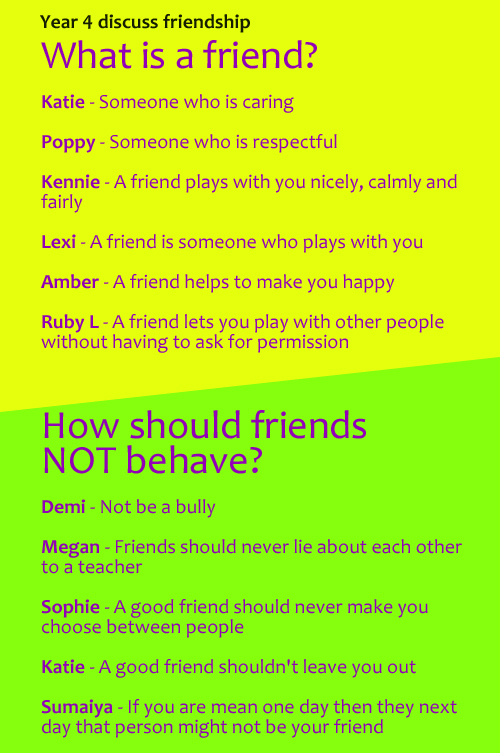 During Circle Time, Robins discussed what this month’s value word of ‘friendship’ means to them. 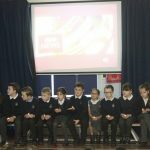 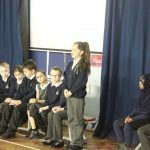 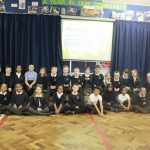 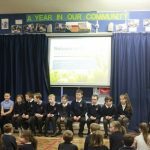 This week Year 4 Robins have been taking part in Safer Internet Week with alot of learning through lessons and assemblies. 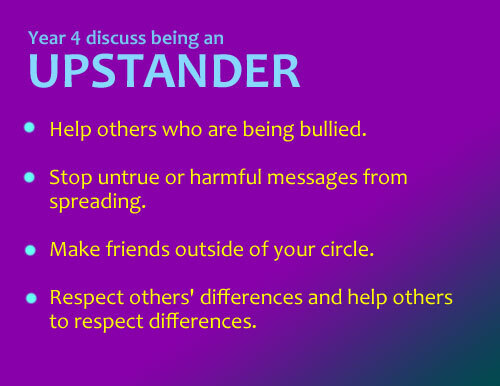 Today Robins discussed their understanding and thought of examples of what a bystander is. 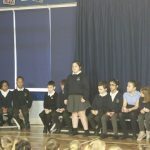 Afterwards, they learnt all about being an “upstander” and discussed how to be one. 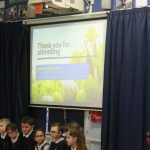 In groups they looked at some examples of scenarios which could occur using technology such as text conversations and forwarding of photos and emojis. 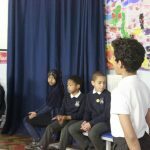 Children learnt how upstanders deal with situations positively. 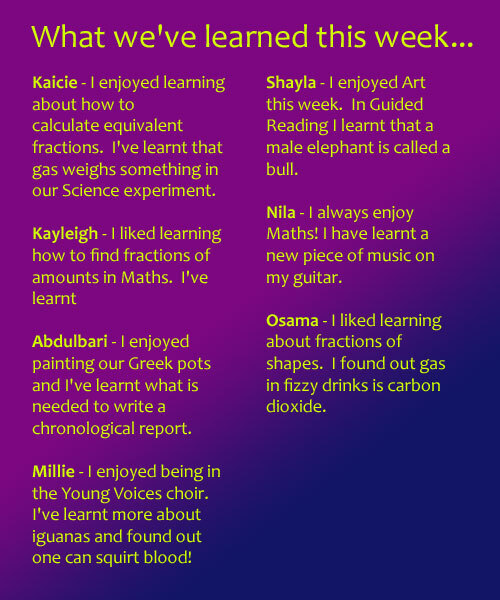 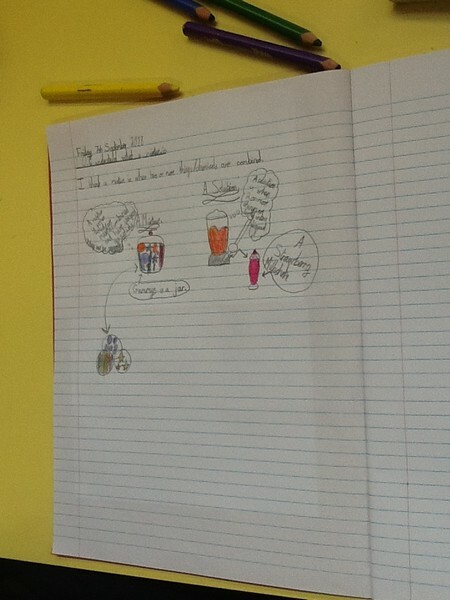 Mrs Knipe came into class at the end of the session and Sophie Memory explained to her what the class had learnt.